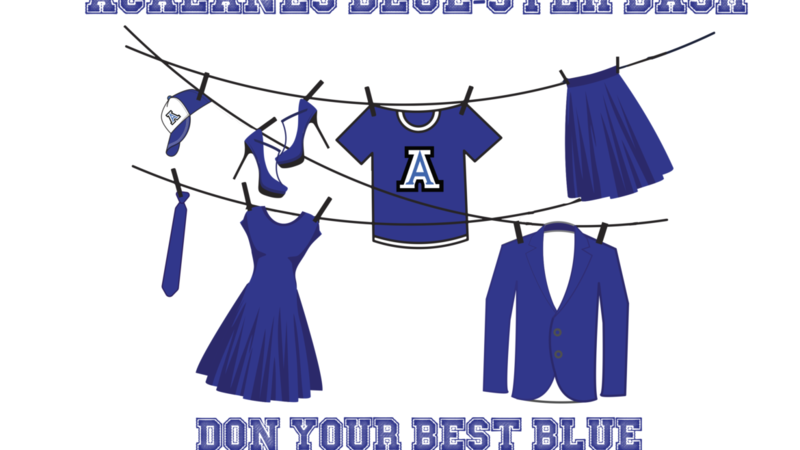 Help AHS athletes by donating a prize to Blue-ster Bash! If you can help support Acalanes Boosters but can’t make it to the Blue-ster Bash on April 27th or maybe you want to throw in a little extra to help our student-athletes, please consider donating a prize. We’re looking for $5 – $50 gift cards to local establishments for the Grab and Win game (guaranteed to win) and bottles of wine (or champagne) valued at $10 – $50 for the Wine Toss game. Please see link below for 3 easy ways to make the donation. Thanks in advance for your support! Go Dons!